FOX has renewed freshman dramas "LUCIFER" and "ROSEWOOD" for second seasons, it was announced April 7 by David Madden, President, Entertainment, Fox Broadcasting Company. 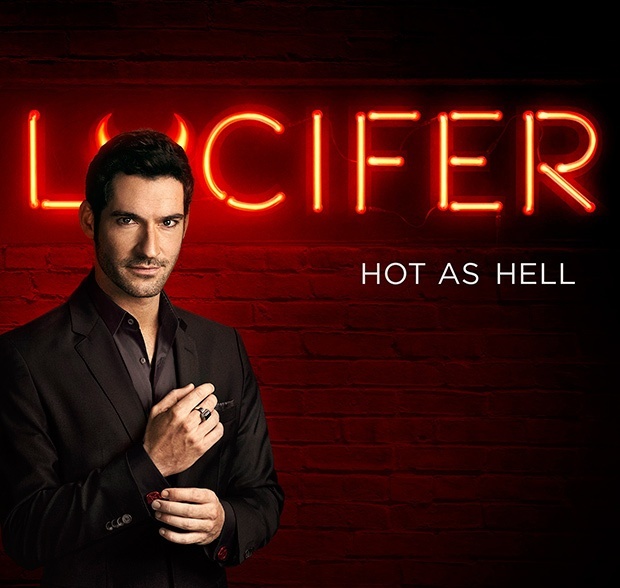 "LUCIFER" is averaging 10.5 million Total Viewers across platforms and is FOX’s second highest-rated new series this season among Adults 18-49. It also ranks No. 5 among new broadcast series this season with Adults 18-49. Averaging 7.8 million Total Viewers across platforms, "ROSEWOOD" ranks among this season’s Top 10 new broadcast dramas with Adults 18-49. In the next all-new episode of "LUCIFER," “St. 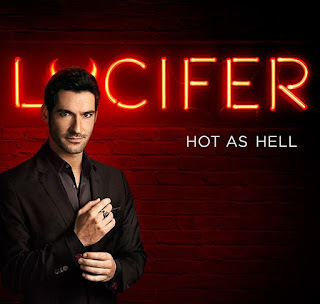 Lucifer,” airing April 11 (9:01-10:00 PM ET/PT) on FOX, when philanthropist Tim Dunlear is found dead, Lucifer (Tom Ellis) explores his good side by becoming a benefactor for Tim’s glitzy Los Angeles charity. 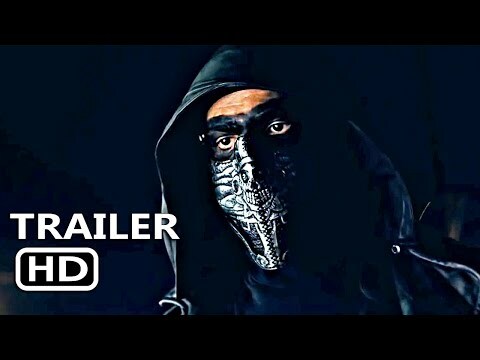 In the next all-new episode of "ROSEWOOD," “Dead Drops & Disentanglement,” airing April 13 (8:00-9:00 PM ET/PT), Rosewood (Morris Chestnut) investigates the suspicious death of a man with medical issues similar to his own and adding to his stress, he finds himself trapped between Donna (Lorraine Toussaint) and his girlfriend/cardiologist, Dr. Erica Kincaid (guest star Joy Bryant), and their dueling opinions over what’s best for Rosewood – medically and personally. "LUCIFER" is produced by Warner Bros. Television, in association with Jerry Bruckheimer Television. The series is based on characters created by Neil Gaiman, Sam Kieth and Mike Dringenberg for DC Entertainment’s Vertigo imprint. Tom Kapinos (“Californication”) wrote and executive-produced the pilot. The series is executive-produced by Jerry Bruckheimer, Jonathan Littman, Ildy Modrovich and Joe Henderson. Len Wiseman serves as director and executive producer. Kapinos serves as executive consultant on the series. “Like” LUCIFER on Facebook at facebook.com/LuciferonFOX. Follow the series on Twitter @LuciferonFOX and join the conversation using #Lucifer. Check out photos and videos on Instagram @LuciferonFOX. "ROSEWOOD" is from Temple Hill in association with 20th Century Fox Television. The series was created by Todd Harthan. The series is executive-produced by Harthan, Wyck Godfrey and Marty Bowen. Richard Shepard served as director and executive producer on the pilot. “Like” ROSEWOOD on Facebook at facebook.com/RosewoodFOX . Follow the series on Twitter @RosewoodFOX and join the discussion using #Rosewood. See photos and videos on Instagram by following @RosewoodFOX. All episodes of "LUCIFER" and "ROSEWOOD" are available on FOX NOW, Hulu and Fox On Demand. To learn more about FOX NOW, please visit foxnow.com.